I dread when it's humid out. Besides almost being guaranteed that I will be bitten by at least two mosquitoes the moment I step outside, my hair will immediately frizz up and get super dry. It's especially devastating the times I decide to put in the effort to style my hair. Luckily, not all hope is lost as we approach warmer weather. Styling hair doesn't start with the styling products and tools you use to achieve a certain look. We believe that it's a holistic approach that starts with haircare. We've rounded up 10 shampoos that contain special ingredients to help fight humidity right from the moment you cleanse your hair, as well as make sure it is hydrated throughout the day. From fine to tightly coiled hair, we've got every hair texture covered. Scroll down to see. Want to be frizz-free for up to 72 hours? 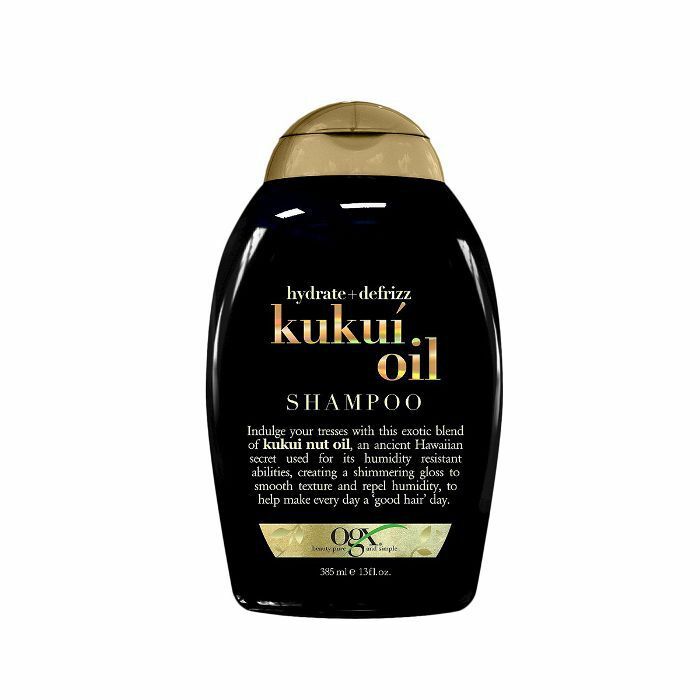 Made with a special climate-shield complex that controls the level of moisture in the hair no matter how humid, this shampoo will make sure hair is smooth and hydrated. 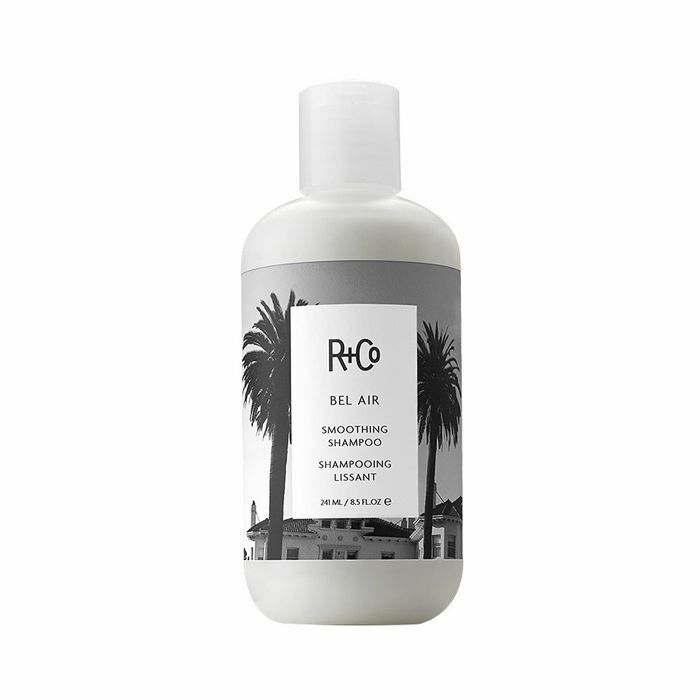 Perfect for thick, curly hair, this shampoo is made with Amazonian cupuaçu butter, raw shea butter, and oils to shield against humidity. 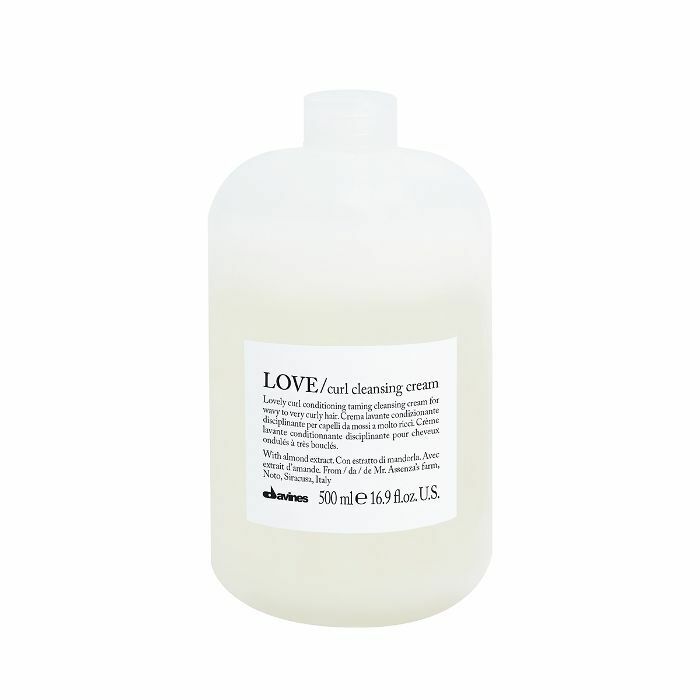 Great for curly hair, this shampoo is incredibly hydrating. 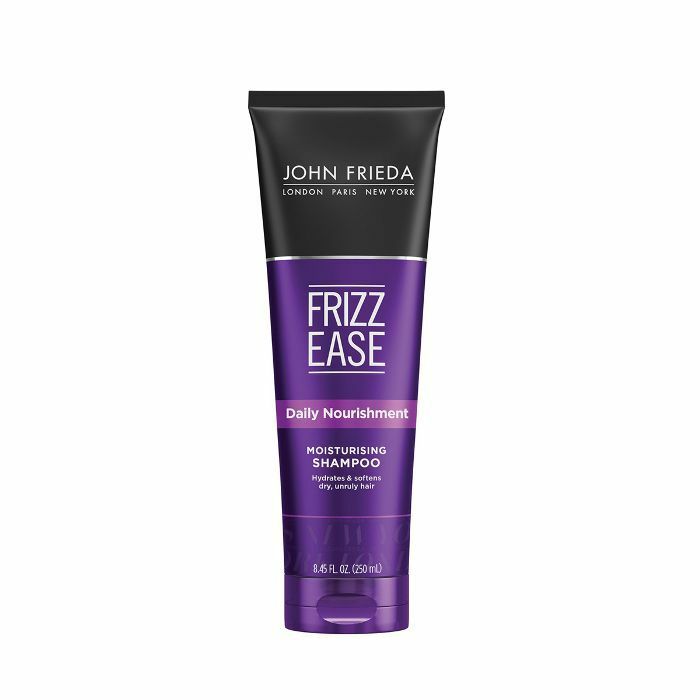 It'll thoroughly clean hair while smoothing any frizz out. Not to mention that it just smells heavenly. It contains vital nutrients and silk protein to not only protect against humidity but also make sure your hair doesn't loose any moisture. It's perfect for all hair types. If you've got thicker hair, this is the shampoo for you. 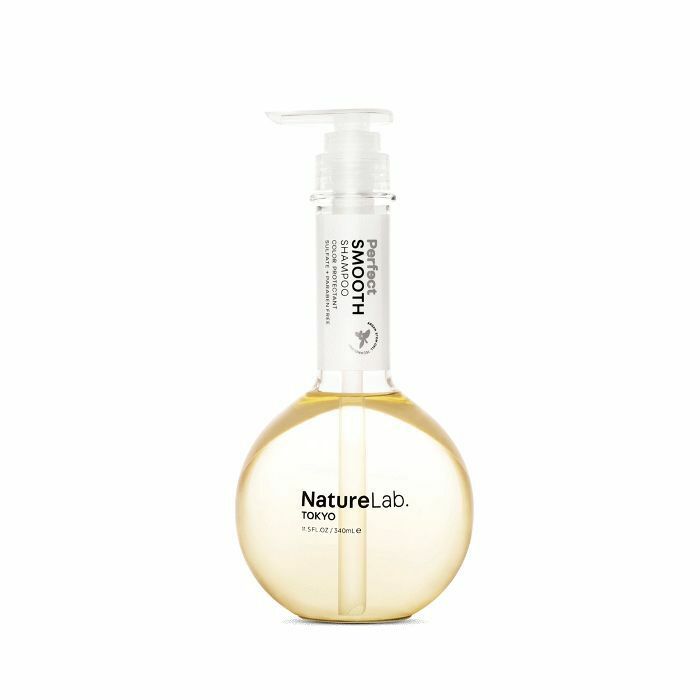 The hibiscus extract softens and conditions the hair while the artichoke leaf protects strands from environmental aggressors. You can also find rice extract in this shampoo, which pretty much guarantees your hair will stay hydrated. Made for pretty much every type of hair type from fine to coily, this shampoo has litchi extract that protects hair from pollution damage and vitamin E to condition the hair. Using botanical technology, this shampoo utilizes a yuzu ceramide to detangle and smooth out frizzy hair and quinoa to keep hair hydrated. 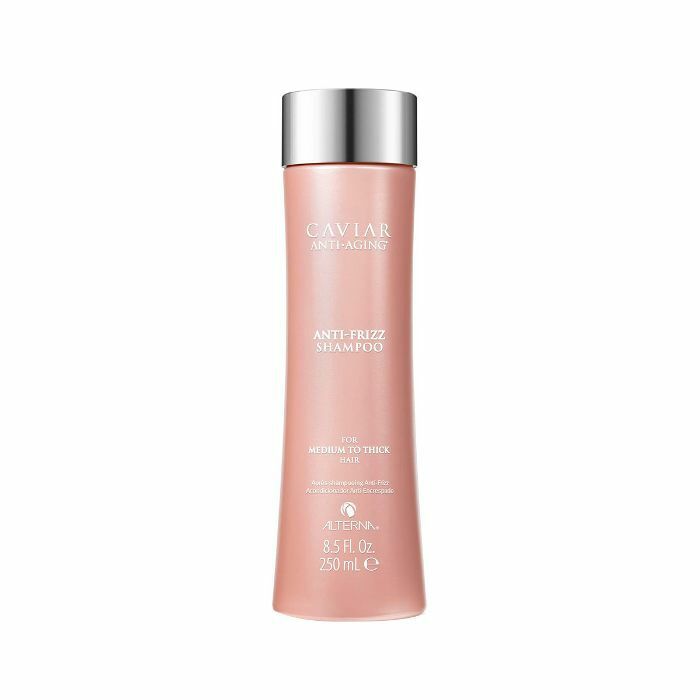 Sulfate-free and packed with powerful antioxidants such as vitamins C, D, and E, this shampoo is ultra hydrating and helps prevent breakage and frizziness. 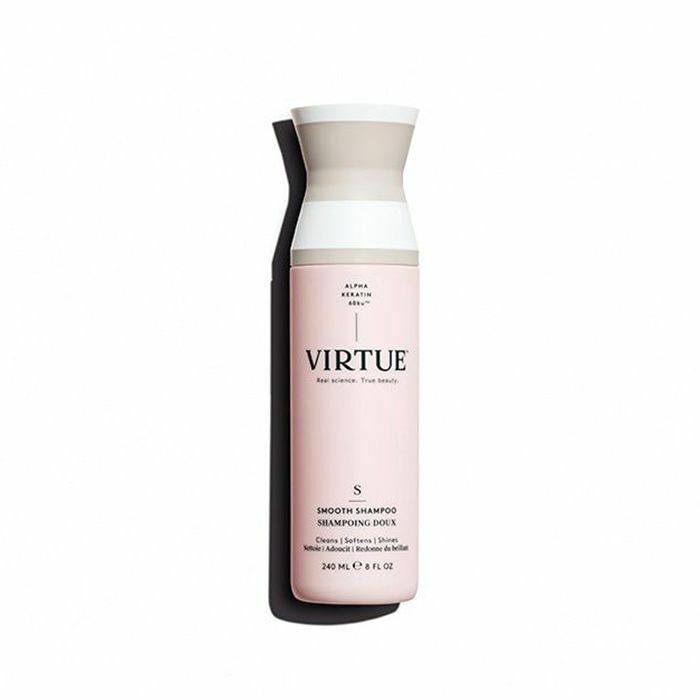 One of the best parts of Virtue labs is that it repairs your hair with a protein complex that is identical to the protein found in our hair, nails, and skin. 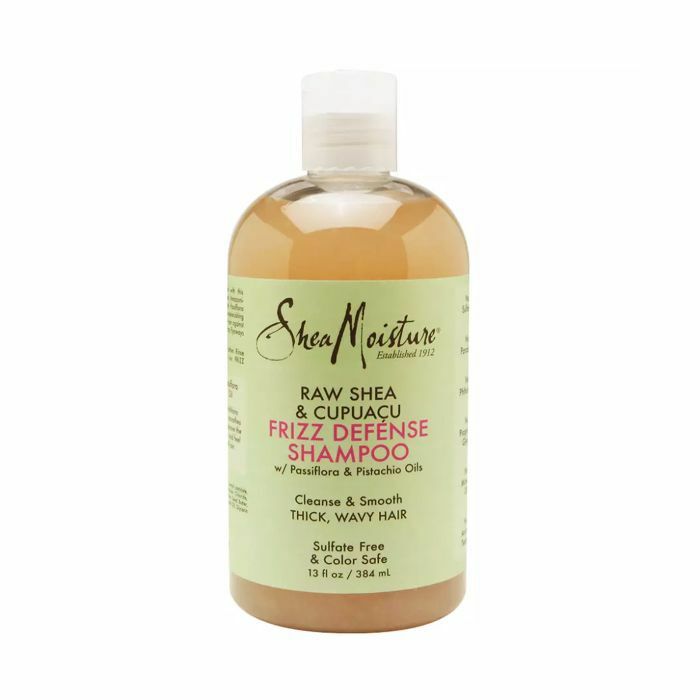 For frizzy hair in particular, this shampoo also contains phospholipids (which are derived from natural soybeans) to fight against humidity and Gotu Kala (an Indian herb) that smooths out any frizz. Finally, this is super lightweight and won't weigh hair down with product. 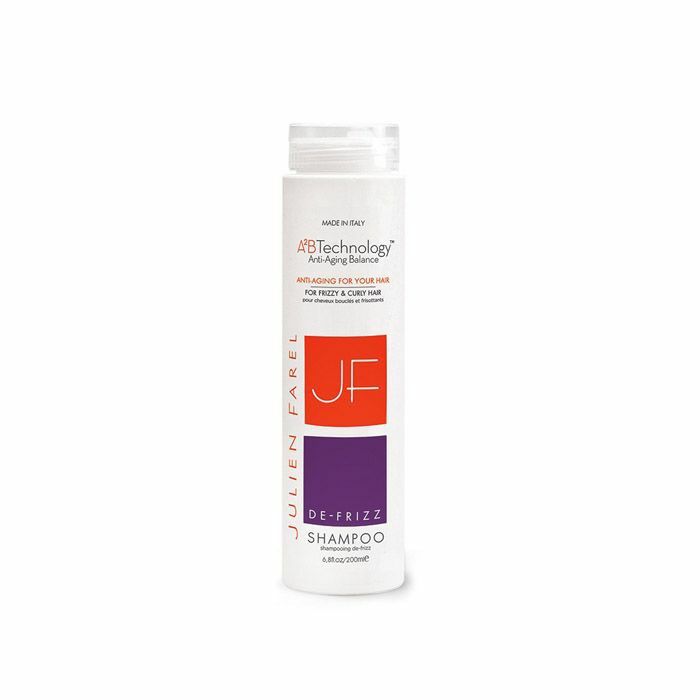 It protects against frizz and contains arginine and grape-seed oil to nourish the hair.